Seems working fine for me as you can see, can you take a screen of the problem? Is it possible you could do skhud? Hypnotize psychst4bCRSP Broesel doesn't show the class loadout stuff for me. I click the Items button on the main menu and a blank screen comes up. I don't know if it's just for me though :/ Seems working fine for me as you can see, can you take a screen of the problem? I can only see the back button. The rest is just grey. I was hoping if anyone could help me by updating GeaR hud for me. It hasn't been updated for the MYM update. The round timer is missing for the hud and after round end screen is in a very small window at the top left corner. I was hoping if anyone could help me by updating [url=https://www.dropbox.com/sh/ysc0c3hj0vgsoan/AADTrQsicv3DTIMtN0znQaBSa?dl=0]GeaR hud[/url] for me. It hasn't been updated for the MYM update. The round timer is missing for the hud and after round end screen is in a very small window at the top left corner. RikachuI was hoping if anyone could help me by updating GeaR hud for me. It hasn't been updated for the MYM update. The round timer is missing for the hud and after round end screen is in a very small window at the top left corner. yo, so I fired up the hud to see what was missing from it, and there's not much here to begin with. But I noticed a few things and I wasn't sure what you wanted me to do. First, I added an info.vdf file since it was missing that. Second, the round timer just flat out doesn't exist. There's no file that I see inside for it. I can have the default one put in where it would usually go if you'd like. Lastly, the winpanel is cut off at the bottom from what I see. 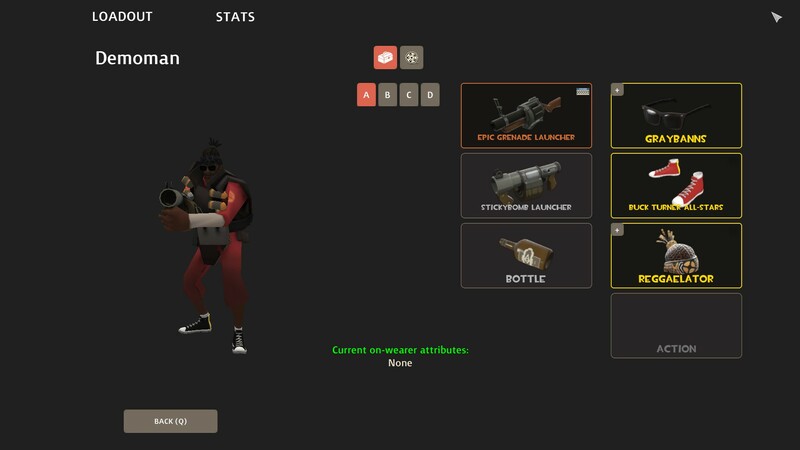 I can edit this if you'd like to be something that resembles what you had wanted, but if I were to just make the winpanel functional, I'd just grab the default tf2 one and use that. Thanks so much to flatline for helping me out. This hud only works with minmode off. I probably should've mentioned it was a VERY old hud. This hud only works with minmode off. I probably should've mentioned it was a [url=https://www.youtube.com/watch?v=ZSjCVCu1-Nc]VERY old hud[/url]. Not sure if this is the right place to be asking, but does anyone know how to change the spectator ui on m0re black, to be like m0rehud. psychst4b I can only see the back button. The rest is just grey. Looks like you have problems with everyhud that uses a custom loadout/backpack screen. I don't know why to be honest. For now you can try to delete those files to try make it work. Also do you use windows/mac/linux? RikachuThanks so much to flatline for helping me out. I updated the same hud as well, and I tried to make it work with the minmode as well. [quote=psychst4b] I can only see the back button. The rest is just grey. [quote=Rikachu]Thanks so much to flatline for helping me out. Hypnotize psychst4b I can only see the back button. The rest is just grey. Thanks for the fix, now it works. All other huds with a custom loadout/backpack screen works for me, it's just CRSP Broesel and MaterialHud. Also I'm running Windows 10. Obviously I can't test every hud so let me know if something doesn't work. Also looks like sometimes you cant click on the rematch/leave buttons (at least for me) but that should be a game problem not related to the huds I think. i couldnt find it anywhere but have you tried updating Rayshud? marteni couldnt find it anywhere but have you tried updating Rayshud? 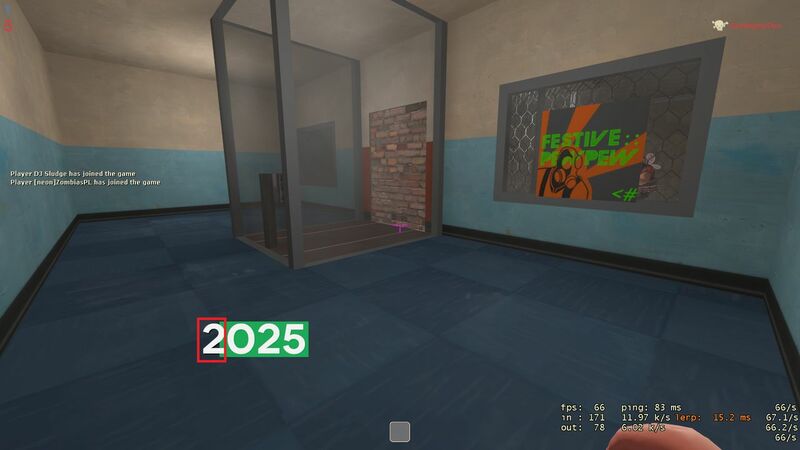 Can you update this HUD? It looks perfect and I GOTTA have it. How would I get the yahud edit where the the health bar is like yayahuds but it's green? I forgot which version it was.